With ISS (formerly SAMS) alumni around the world, the alumni directory provides the school with contact details to share occasional updates and reconnect with former students, faculty and parents. If you attended or taught at our school, even if for a short time, please join the alumni directory. We welcome friends of the greater ISS community too! * 1. Please share your contact information. * 2. What is your affiliation to ISS (formerly SAMS)? * 3. What years did you attend or work at ISS? * 4. What was your graduation year? * 5. If you left prior to graduation, what grade were you last in at ISS? * 6. Where did you attend university/college? * 7. 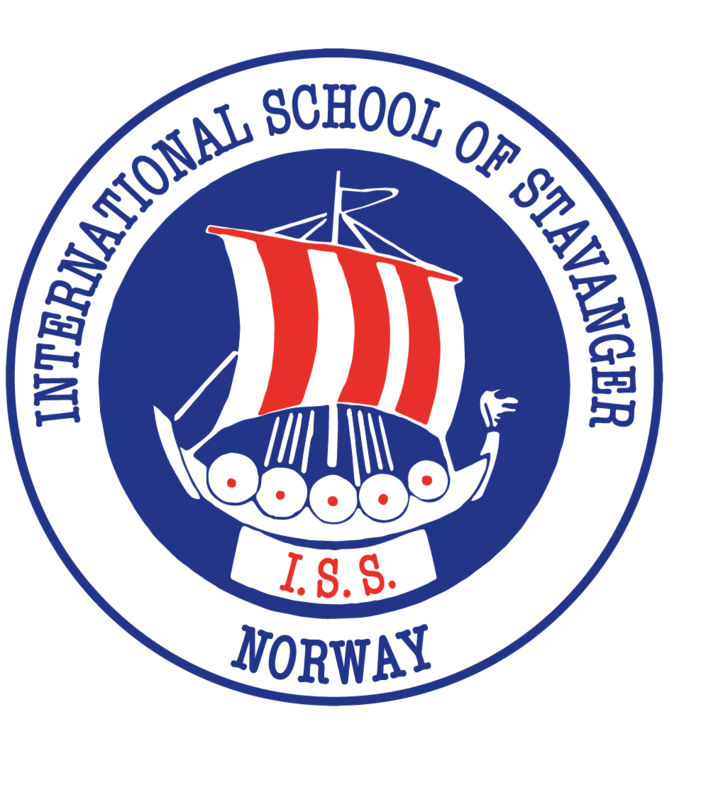 How well did the IB Diploma Programme at ISS prepare you for university/college? * 8. Which of the following best describes the principle industry of your current employment? * 10. How would you rate your experience at ISS?